Photo Credit: NASA/JPL/Cassini/Space Science Institute. See below for more information to include data and trackers. 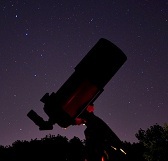 Those with telescopes and binoculars, now is the time to observe the King of the Planets. For many of you observations of Jupiter have already begun because from the Northern Hemisphere it’s been rising before the Sun the past few months. It technically reaches opposition on Tuesday, May 8, 2018 but generically the exact date and time doesn’t matter. 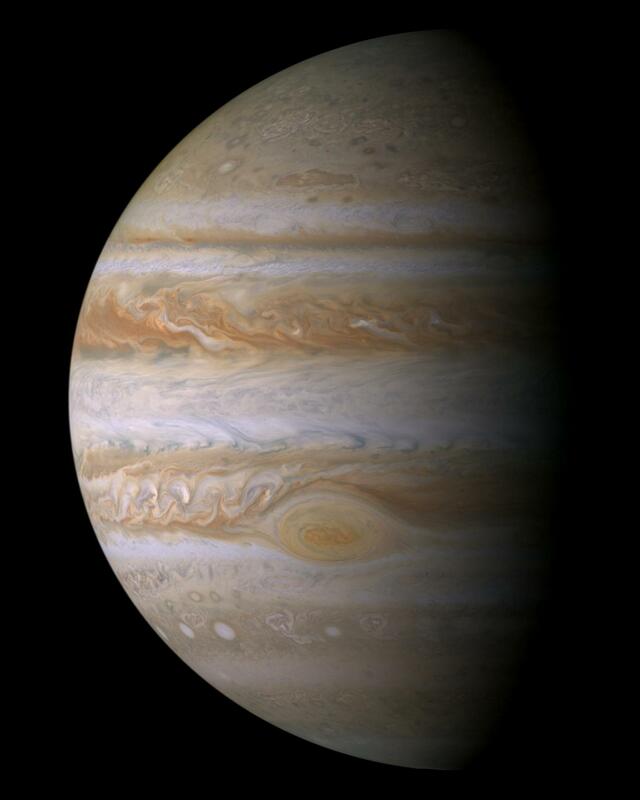 This is your best chance to see Jupiter until it reaches opposition again on June 10, 2019 (About 400 days or 13 month cycles). 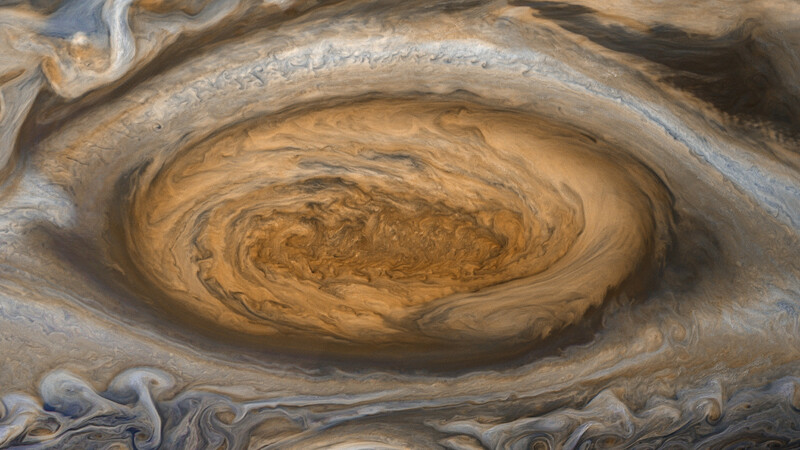 Jupiter will be primed for observing from now through June. At opposition Jupiter will be approximately 4.4 AU from earth (4.4 times the distance of Earth from the Sun) and will reach an apparent magnitude of -2.5 with a disk of 43.8” arcseconds in size (For example, Mars at opposition only reaches about 15” arcseconds in size and the average Full Moon is just over 2000” arcseconds). On any given night, if you have a pair of binoculars you can even make out the 4 tiny Galilean moons. Opposition, in planetary terms is when a superior (outer) planet, dwarf planet or planetary body reaches a point almost exactly opposite the Sun from Earth’s vantage point so we see its full, bright disk. Another way to say it is Earth is positioned directly between the Sun and that object. This occurs because as the outer planets orbit more slowly than the inner planets so every so often we come up on the inside like turn 1 at Laguna Seca, make the pass and we’re on our way until next time. Though Mercury and Venus can never reach opposition as seen from Earth; Earth reaches opposition as seen from them. Opposition also places the object near its closest point that it can get to the Earth in its orbit (perigee). Technically opposition and the actual closest point usually differ from a few hours to a few weeks. Why opposition doesn’t also equal perigee or that body’s closest point to Earth? Well, as I said above it pretty much does but you have to remember that orbits are elliptical and no two orbits mirror each other, so even though a planet may be directly opposite the Sun from us, the elliptical nature of orbits usually means that the actual closest point tend to be slightly before or after opposition. Why oppositions have different distances from opposition to opposition? The reason is the same as the above paragraph; the orbits of the planets aren’t actually circular, they’re slightly elliptical. For example, Mars reaches opposition around the same time it reaches perihelion (closest point to the Sun) every 15 to 17 years so when that happens opposition is closer. Conversely, if Mars reaches opposition at its furthest point from the Sun it will be a more distant opposition than if it were at its closest point. Imagine if we happen to be at aphelion (Earth’s farthest point from the Sun) at the same time say, Mars is at its perihelion and opposition? What a great sight that would be! Also, during the immediate hours of opposition look for a phenomenon known as the Seeliger Effect; also known as Opposition Surge, Opposition Effect or Opposition Spike. This is a sudden brightening of the planet right before through right after opposition. This also happens with other celestial bodies including Saturn and the Moon. The main culprit for this phenomenon seems to be coherent backscattering and shadow hiding. Using the Moon as an example of shadow hiding; just hours before full moon the suns light is hitting the lunar surface squarely and almost all major shadows from our vantage point are gone. When this occurs the Moon can brighten by about 40 percent and lasts until a few hours after full phase. When this happens during an opposition of Saturn, the rings actually become brighter than the planet itself for those few hours. Below I’ve listed important data as well as a bunch of my favorite links to use and abuse as they’re invaluable assets for sky watching and as always, if you have questions, please ask! I don’t include Planet, Sun or Moon rise and set times because that’s different depending on where exactly you are but the resources are in the links below. Former Visiting Spacecraft: Pioneer 10, Pioneer 11, Voyager 1, Voyager 2, Galileo, Ulysses, Cassini-Huygens and New Horizons. Image | This entry was posted in Astronomical Events, Astronomy (Learning), Images, Solar System and tagged 2018 Opposition, Astronomy, Cassini, DanSpace77, Juno, Jupiter, Jupiter Opposition, Kevin Gill, NASA, Planet, Planet Jupiter, Planets, Sean Doran, Solar System, Space, Voyager 2. Bookmark the permalink.